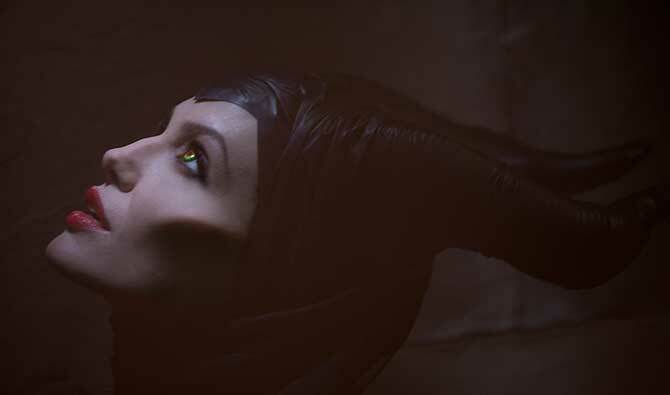 Angelina Jolie is deliciously wicked in first ‘Maleficent’ trailer! “I am not afraid,” answers a shadow. “Then come out,” coaxes Aurora.